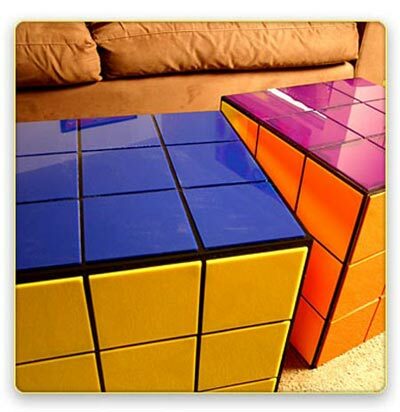 Here’s a cool piece of furniture to brighten up your geeky apartment or house, the Rubik’s Cube Coffee table. This funky coffee table measures 16″ W x 16″ D x 16″ H,and is bound to look coll in front of your couch. If you want one it is going to set you back $600, which is quite a bit, I am sure some of you diyers out there could make one for a lot less. 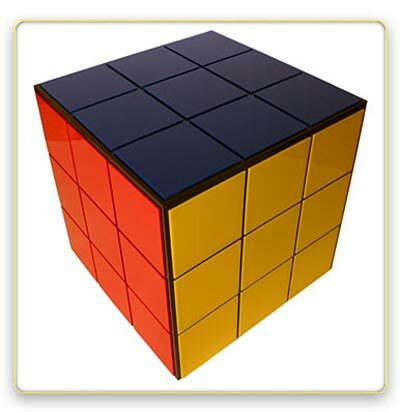 The Rubik’s cube coffee table is available to buy online from Jellio.com.